Will Powell is the owner and lead personal trainer at Fitness Zone Greensboro, NC. 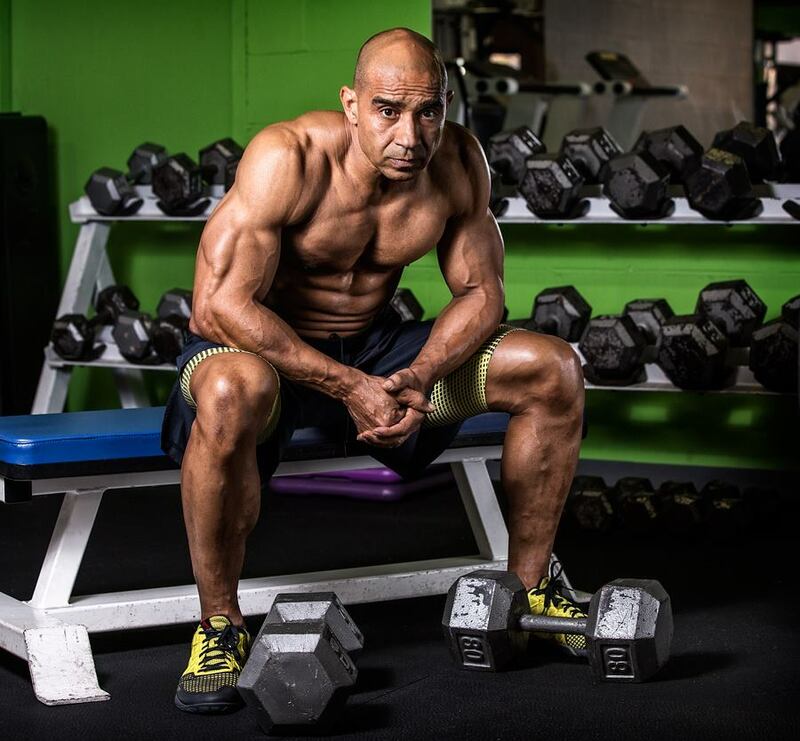 He is a Drug Free Professional Bodybuilder and 3 time Reebok Crossfit World Champion, commanding more than 35 years of physical fitness training and experience. He has spent many years researching, experimenting and refining all types of physical training and how food and nutrition play an integral part in everyday quality of life and performance. Will is also a weight loss coach and motivational speaker, and is passionate about educating people on how food and fitness can lead to a higher quality of life, no matter their current weight or body composition. Will’s services include one on one training, group training, contest prep for physique athletes, and sustainable weight loss. Will is also the promoter of the OCB No Gear Classic in Greensboro, NC and the OCB Carolina Classic in Lexington, SC. Regardless of whether a client wants to be an elite athlete or simply the healthiest and most productive person they can be, Will’s expertise and customized programs have a proven track record with many satisfied clients. He is has been featured on TLC’s hit television show, My Big Fat Fabulous Life, as the personal trainer of celebrity personality, Whitney Way Thore. If you are ready to get started with Will, Click here to request a consultation.